Nice Duplex with on a partially wooded lot. Home features 3 beds and 2~and 1/2 baths open floor plan living and a one car garage. 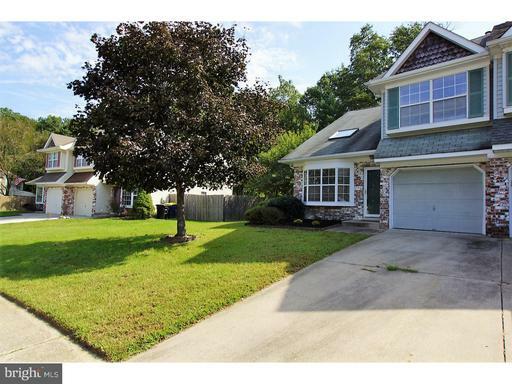 ~Enjoy evenings on your screened in back patio in this quiet neighborhood. Bring your personal touches and move in.